The Pro 8432WT laser transfer printer is replacing the Pro 920WT printer. It offers the same print sizes and same toner colors (cyan, magenta, yellow and white) but in a more compact machine that is approximately 25% smaller than the 920WT. 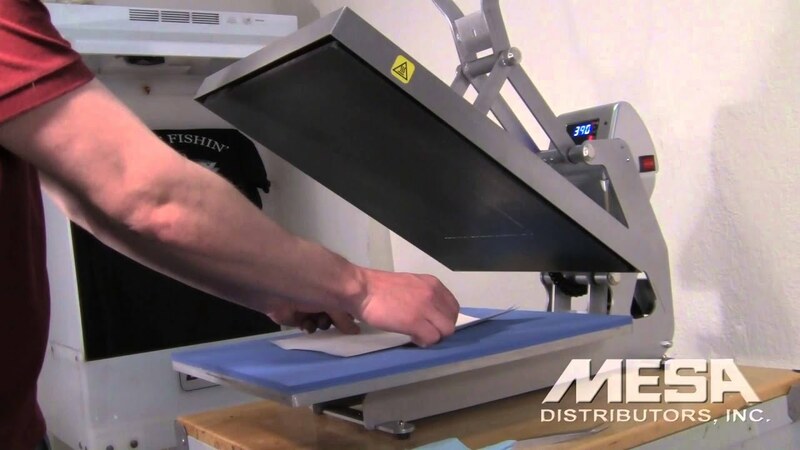 These laser transfer printers also have a serious advantage over direct-to-garment (DTG) printers - with DTG printers you can only print on what fits onto the platen or into the printer, but with OKI laser transfer printers, the sky is the limit! Decorate t-shirts (light and dark), coffee mugs, baseball caps, laptop computers and so much more! The Pro 8432WT laser printers use proprietary cyan, magenta, yellow and white toners to produce millions of vibrant colors. The white toner is also used to create an underbase for printing on dark garments, giving vivid colors and details. Don't be fooled by other laser printers that claim to decorate dark garments - while this is technically true, without the white toner many images simply will not look good on a dark garment. The Pro 8432WT toner cartridges and drums are specially made for decorating garments and hard surfaces, but can also be used for printing on standard paper, card stock and much more.